Jungle Jack Hanna comes to visit! State Theatre New Jersey is excited to have Jungle Jack Hanna visiting us for our annual Family Day on Monday, February 18, 2019. 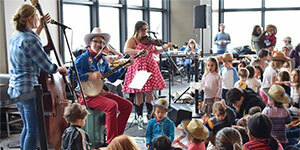 Family day this year will be filled with fun games, treats, crafts, and a very special appearance by Jungle Jack Hanna! This amazing show is perfect for animal lovers of all ages and introduces the audience to some new animal friends from all over the map. Get the chance to see some exotic critters such as the Sloth or Echidna up close and personal! Hanna will also share humorous stories and amazing exclusive footage from his worldwide adventures with you. Jack Hanna started his journey as America's favorite zookeeper in Sanford, Florida in 1973 where he became the director of the Central Florida Zoo. In 1978, he was then named director of the Columbus Zoo where attendance was low and the animal habitats were outdated. Hanna's top priority was to increase attendance by offering educational and entertaining events. As a result of these programs, more and more people started visiting the zoo. In 1983, he was invited to appear on Good Morning America in New York following the birth of baby twin gorillas at the Columbus Zoo. Eager to get his knowledge out about animals he accepted the offer and now appears on Good Morning America as a regular guest and animal correspondent! Other shows that Hanna has appeared on with his animal friends include Larry King Live, The Ellen DeGeneres Show, Hollywood Squares, The Maury Show, Entertainment Tonight, FOX News, CNN programs, and various other news programs (as a wildlife correspondent). He also appears very often on The Late Late Show with James Corden where he brings in animals for everyone to learn about and meet! Hanna says that the animals he brings on television are ambassadors to their cousins in the wild, and are cared for by professionals. With a strong passion and enthusiasm for wildlife and conservation Hanna began hosting Jack Hanna’s Animal Adventures, a nationally syndicated television series. 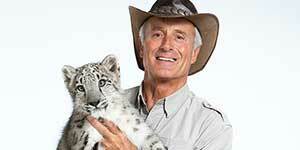 After more than a decade with Animal Adventures, he created a new TV series, Jack Hanna’s Into the Wild, in 2007. Hanna’s show was awarded a Daytime Emmy® Award in 2008, 2012, and 2013! In Hanna's show at State Theatre New Jersey he'll be playing clips from these programs which will give you an inside look into his favorite experiences with the world’s rarest, most endearing animals while also learning about different cultures from around the world! 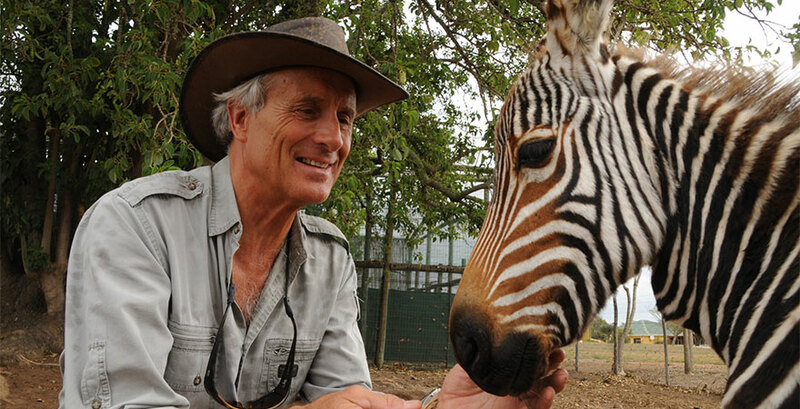 Jungle Jack Hanna is one of the most visible and respected ambassadors between the human and animal worlds. His hands-on approach and experience with wildlife has won him widespread acclaim as an author, television personality, conservationist, and Director Emeritus of the Columbus Zoo and Aquarium. Join us at State Theatre New Jersey on Family Day Monday, February 18, 2019, at 10am, 12:30pm, and 3pm to enjoy the fun tales and tails that Jungle Jack Hanna has to share!